Are you looking for a new furry friend? Berlin Pet Shoppe has small, medium, and large breed puppies available for adoption. 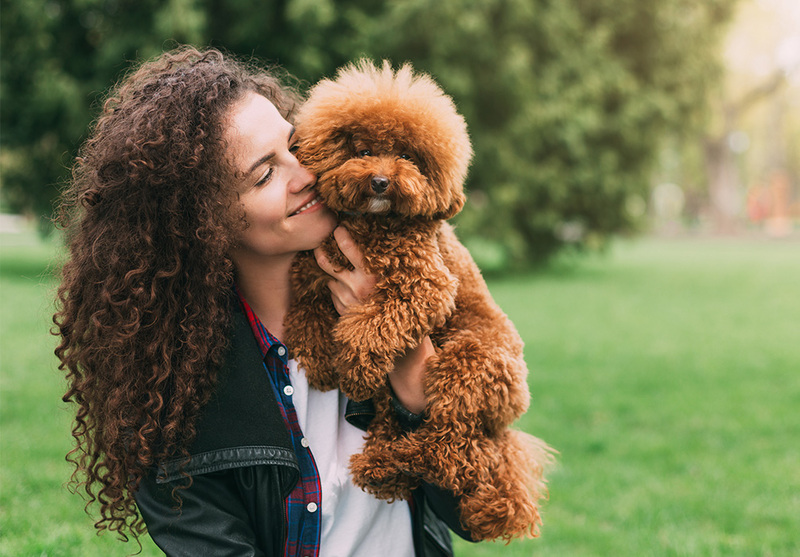 We love helping our customers choose the best dog for their home and lifestyle. We also carry a curated selection of accessories to outfit your furry best friend. We love dogs and care about where they come from. Our puppies are all from local family breeders in Ohio. 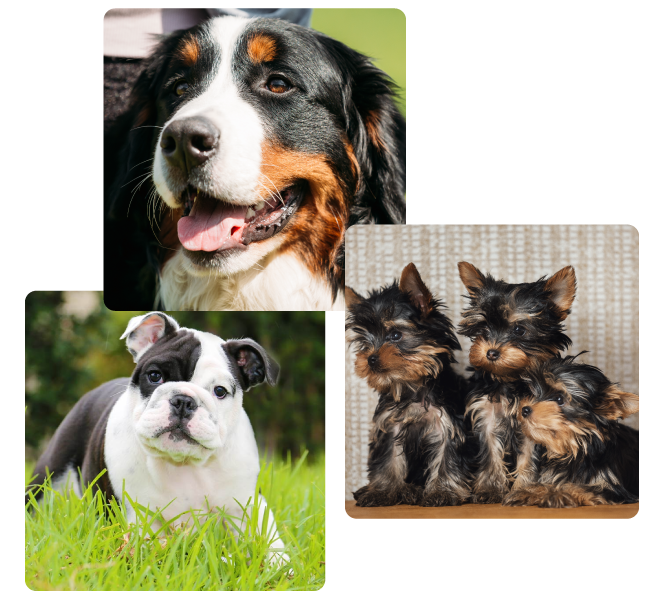 All of our puppies have been well-loved and socialized by both the breeder and our staff. Our inviting facility is open to the public for visits, so you can play with the puppies and go home with the one that is right for you. Not all of the puppies that we have available are currently listed on the website. We make a promise to our customers to never sell dogs from puppy mills. We only offer dogs for adoption from reputable family breeders we know and trust. Our puppies are lovingly cared for in our climate-controlled facility until you take them home. Each puppy comes with a health guarantee and has been vet checked and kept up-to-date on all vaccinations. "Thank you, thank you, thank you, for the new pups! I am so happy with them! They are the tiniest, cutest little puppies ever and we are overjoyed with how sweet and adorable they are. (...) Thanks again for my 4 adorable fur babies!! We couldn't be happier!! ( I would NEVER buy a puppy from anyone else) and I will recommend Berlin Pets to anyone interested in buying a fur baby!" 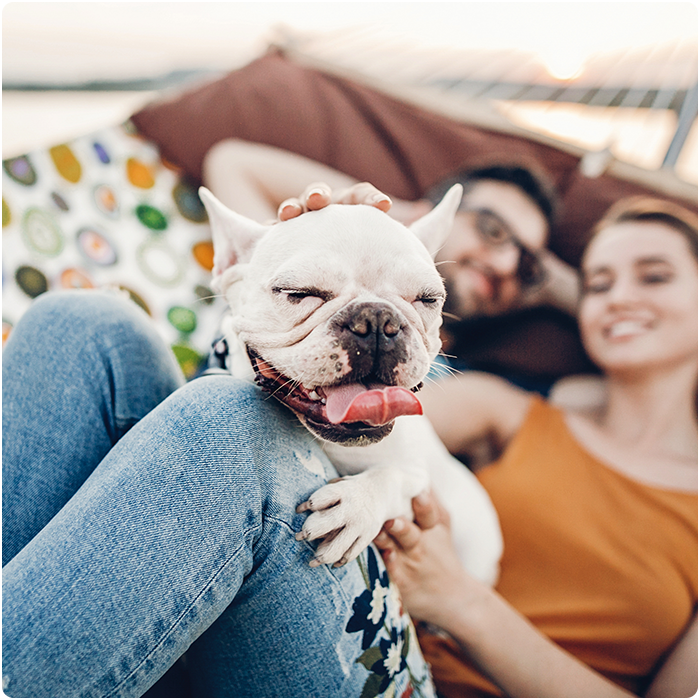 Our partnerships with LendingUSA, Easypay, and American First Finance make it easy for you to get affordable financing to bring home your new furry friend with as little as $0 down. 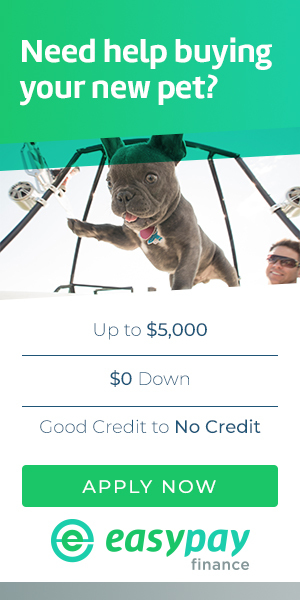 Ask us about your options today!